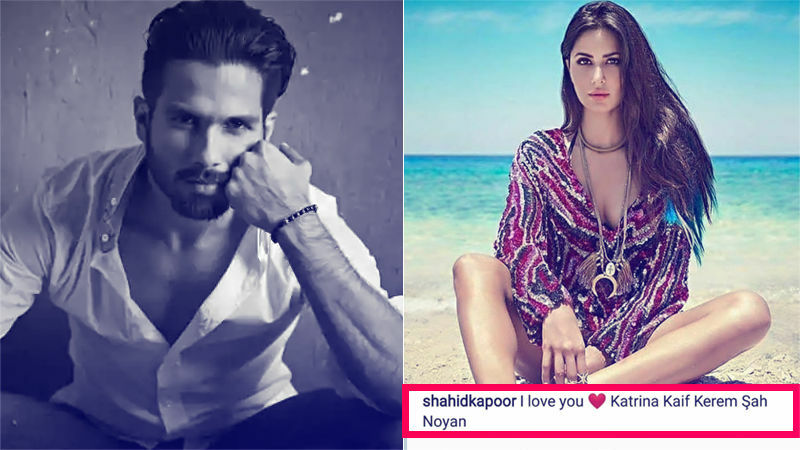 Mausam (2011) co-stars Shahid Kapoor and Sonam Kapoor Ahuja have had a sweet exchange of wishes for each other on social media. It is evident that the two got along very well on the sets of the Pankaj Kapur directed film. 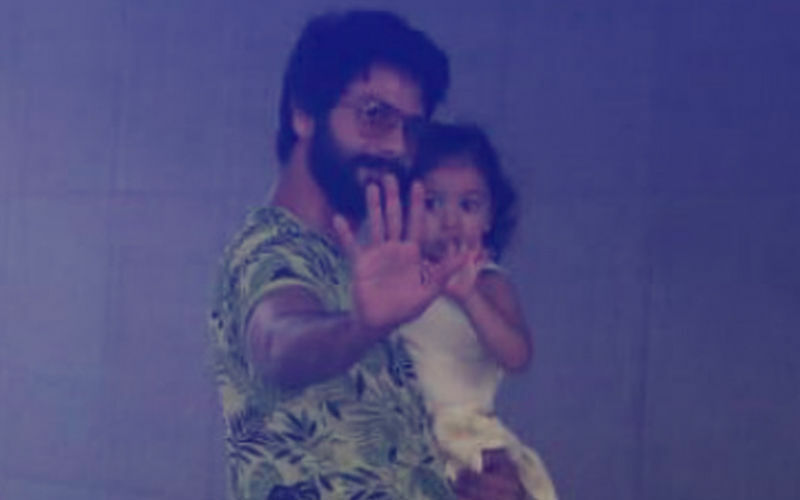 FYI, wishes started pouring in for Shahid and Mira Rajput, ever since they welcomed their little bundle of joy on September 5 at Hinduja Hospital. Yesterday, the Padmaavat star took to social media and announced the name of his son, Zain Kapoor and thanked his fans for their blessings. 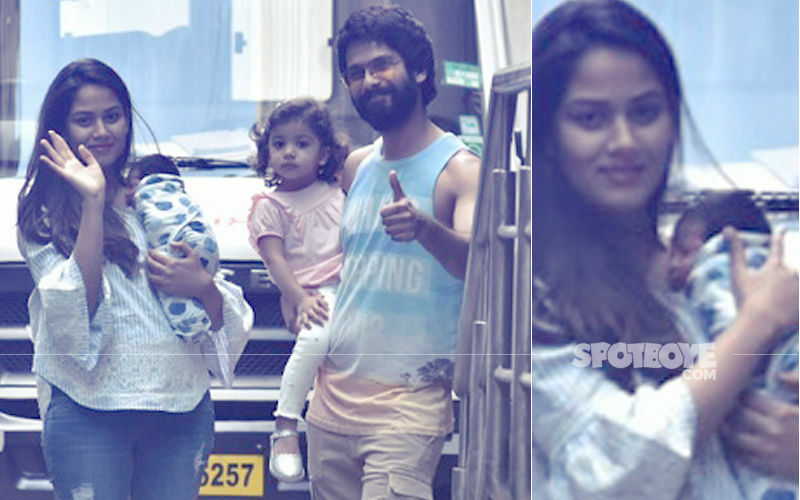 We won't be surprised if Mira Rajput haven't slept a wink since Zain came into this world. The joy of being a parent is incomparable. 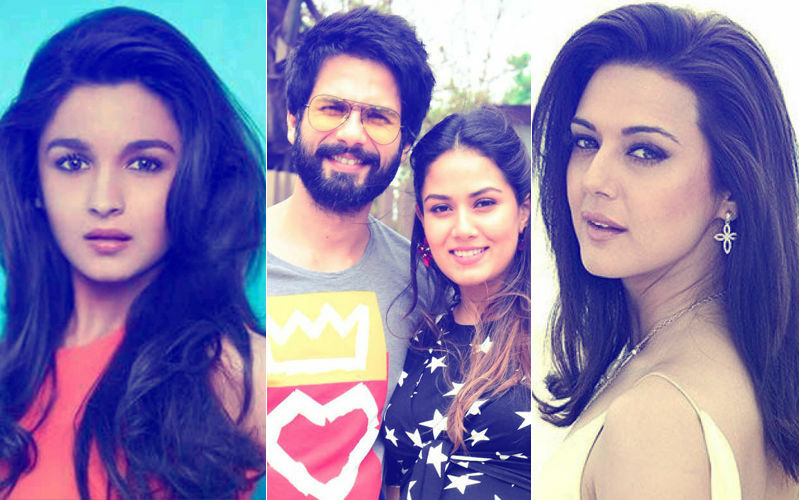 Mira and Shahid, are we right or are we right? Mira was discharged from the hospital and the couple brought their bonny boy home, last evening. We can also imagine the happiness of Shahid and Mira's parents. The joy of becoming a grandparent is also immense. 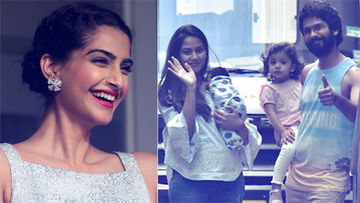 Well, now we just can't wait for Sonam's reply to Shahid's query. So far, she hasn't responded. 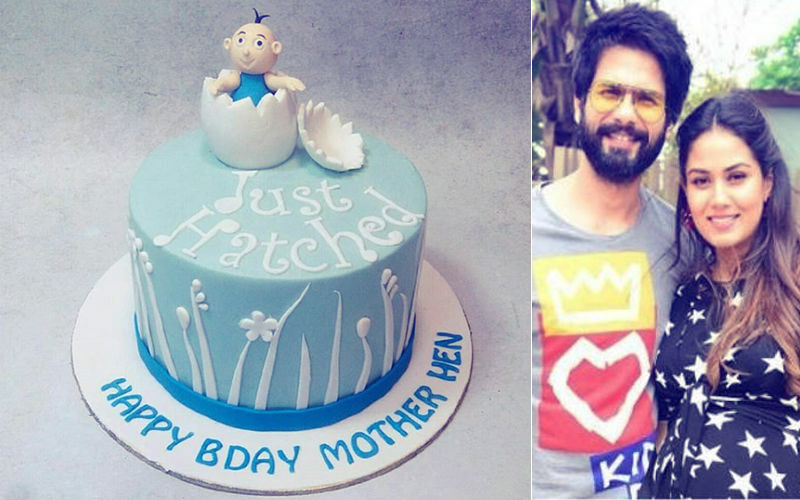 Shahid Kapoor and Mira Rajput, who are already parents to the 2-year-old Misha, announced their 2nd baby’s name on social media and wrote, “Zain Kapoor is here and we feel complete. Thank you for all the wishes and blessings. We are overjoyed and so grateful. Love to all.” We are very happy for Shahid and Mira. And ditto for Misha, who now has a cute li’l brother, Zain. Congratulations to the Kapoors, once again!